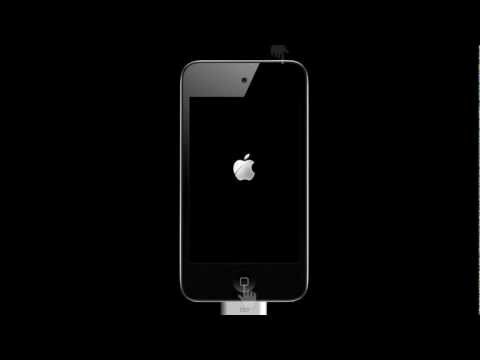 Bored of your iPhone or iPad booting up always the same way? Same old boring logo and sounds to welcome you? Well, why not to change the boot up sound to something else? It is now very much possible if you have jailbroken your iOS 7 device! 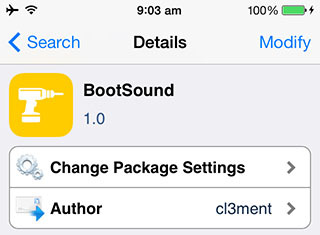 BootSound iOS 7 is a new jailbreak tweak that will help you change the boot up sound of your iOS 7 device. This JB tweaks adds Mac startup chime tune to your iPhone while it is starting up. Simply search and install BootSound iOS 7 jailbreak tweak and respring your device for the start up sound to be enabled. Forecast iOS 7 Animated Wallpapers – Weather for your Location on Lock Screen! Add Guest Mode to Your iPhone with GuestMode iOS 7! How to Install WhatsApp on iPad and iPod Touch – No Jailbreak Required!